Your adrenal glands look like walnuts that live on top of both of your kidneys. These important glands produce many hormones, including stress hormones. Adrenaline and cortisol are the stress hormones that give you the commonly known adrenaline rush; when you’re totally alert and living in the moment. This feeling is known as your body’s “fight or flight” response. Some people (perhaps you?) just love that intense feeling. The release of hormones in the fight or flight response is your body’s normal reaction to stress. Stress can sometimes be positive, like when it helps you swerve and prevent a crash. After a short time, the fight or flight response dissipates, your body goes back to normal, and all is good. But what would happen if you felt constant stress? Like all day, every day? Like “chronic” stress? It wouldn’t feel like an awesome (once-in-a-while) “rush,” anymore would it? And what do you think happens to your poor adrenal glands when they’re constantly working? When your adrenal glands start getting tired of secreting stress hormones day in and out, you can start getting other symptoms. Symptoms like fatigue, difficulty sleeping, mood swings, weight loss or gain, joint pain, sugar cravings, even frequent infections like colds and the flu are signs that your adrenals are overworked. First off, I have to tell you that there aren’t medically accepted blood tests for adrenal fatigue. In fact, it’s not recognized by most medical professionals until the point when your adrenals are so fatigued they almost stop working. At that point, the official diagnoses of “Adrenal Insufficiency” or “Addison’s Disease” may apply. There are many actions you can take to reduce your stress and improve your health and energy levels. Ideally, if you think stress is starting to burn you out, stress reduction is key. There are tons of ideas how you can reduce your stress. My favorites are meditation, walking in nature, light exercise, more sleep, or taking a bath. Your adrenal glands produce hormones in response to stress. After long-term daily stress, they may get tired. 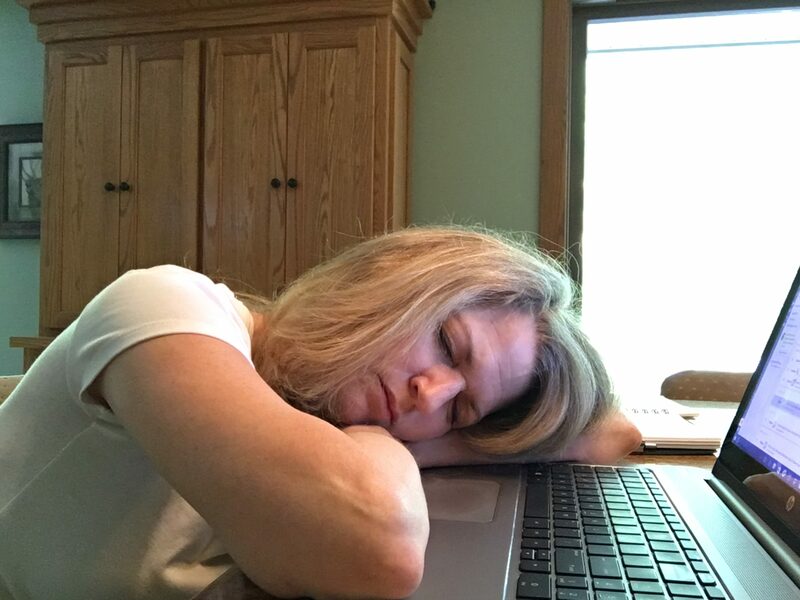 Adrenal fatigue is a controversial disease that doesn’t have a true diagnostic test, nor specific telltale symptoms.